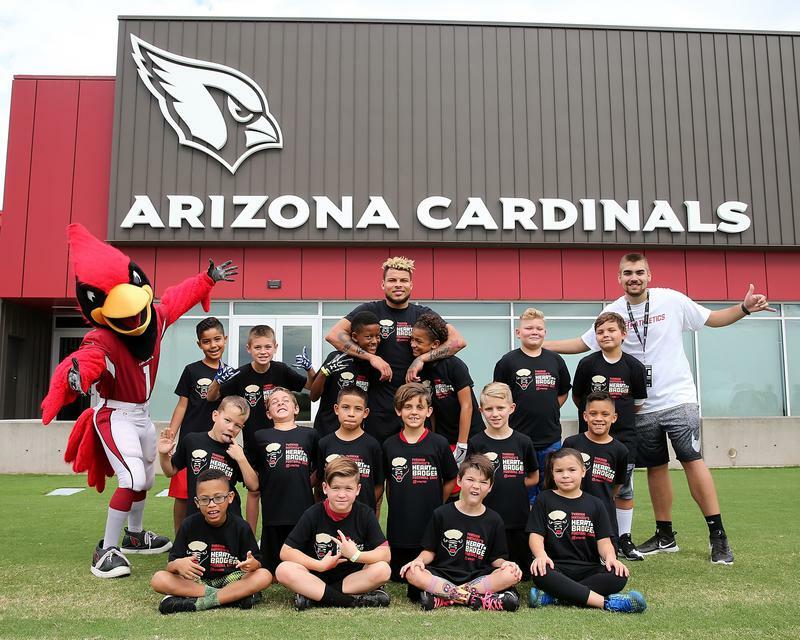 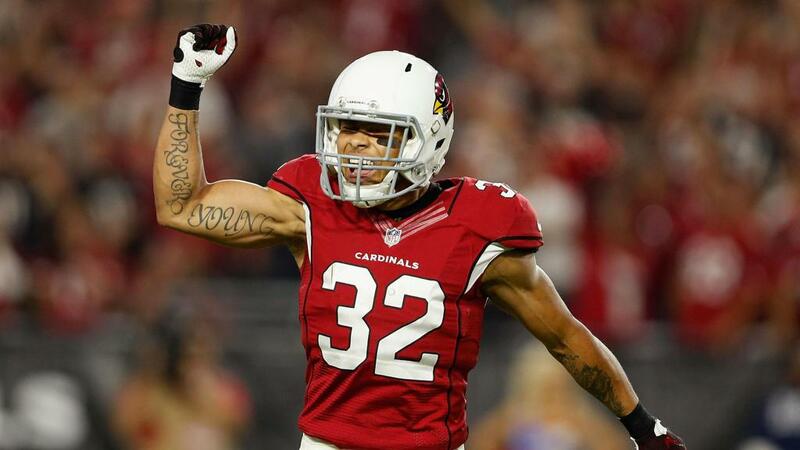 Earning the nickname “Honey Badger” for his fearless tenacity at Louisiana State University, Arizona Cardinals’ safety Tyrann Mathieu is a champion both on and off the field. 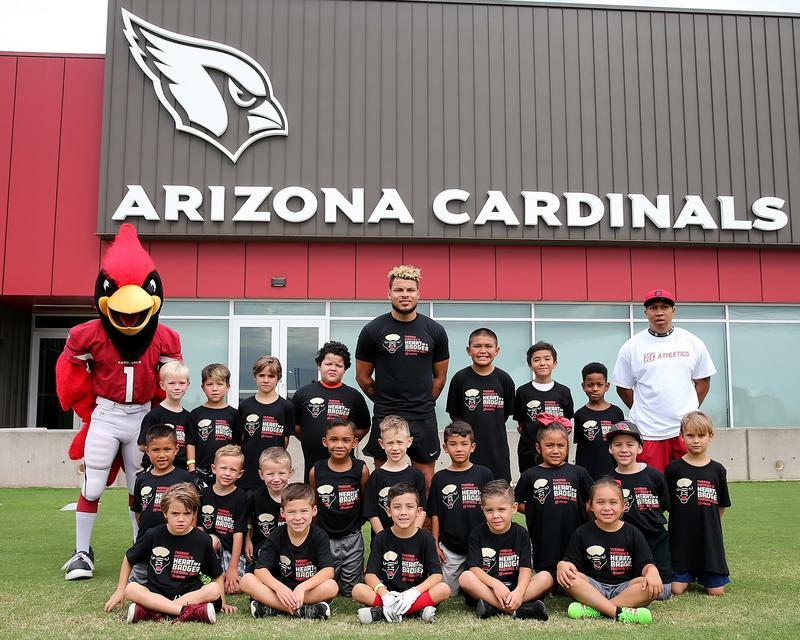 This past season was the first full season he played with the Cardinals due to injuries, and yet, he played more snaps than any other NFL player last year. 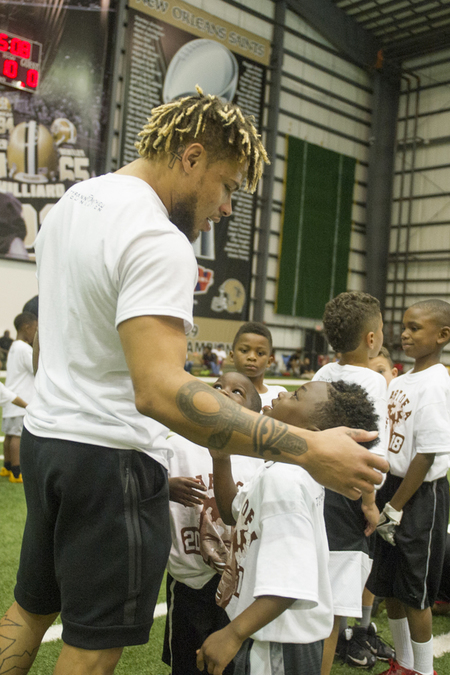 He played in his first Pro Bowl game in 2015 with honors. 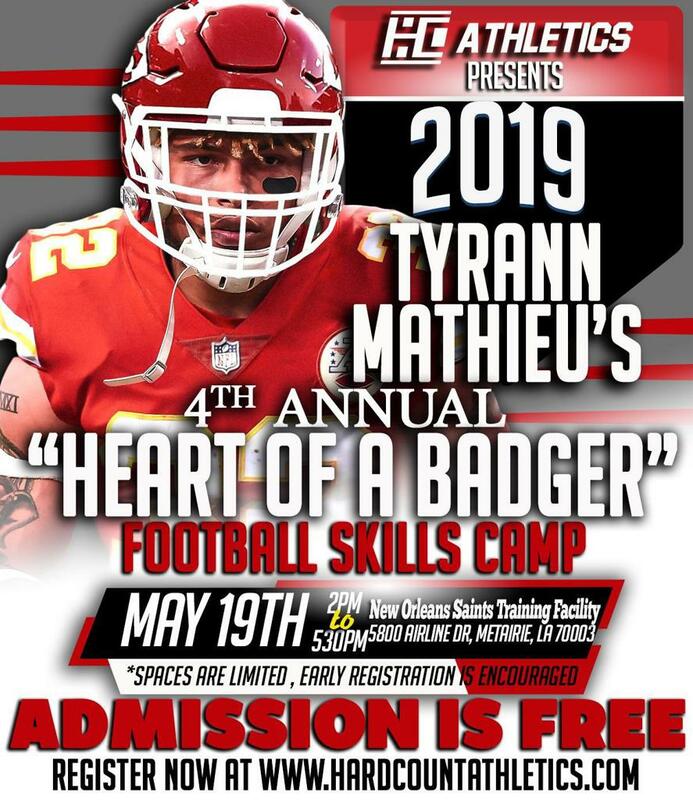 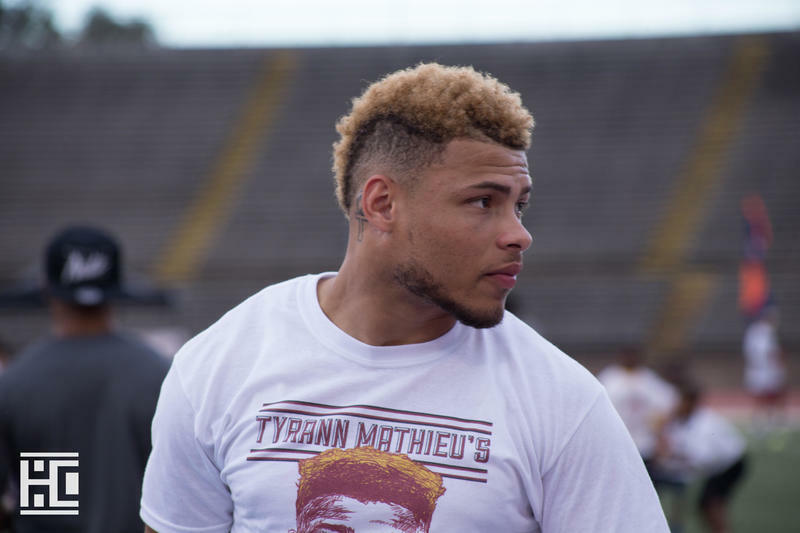 At LSU, Mathieu was recognized as a consensus All-American, won the Chuck Bednarik Award for being the best defensive player in college football and was a finalist for the coveted Heisman Trophy. 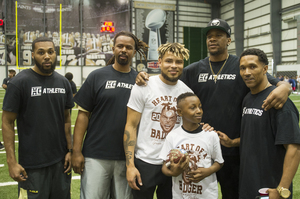 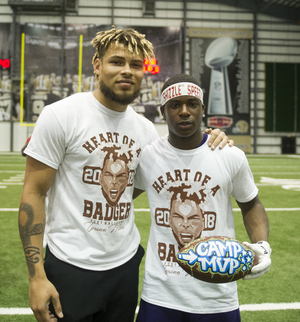 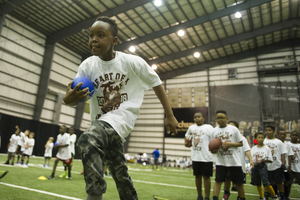 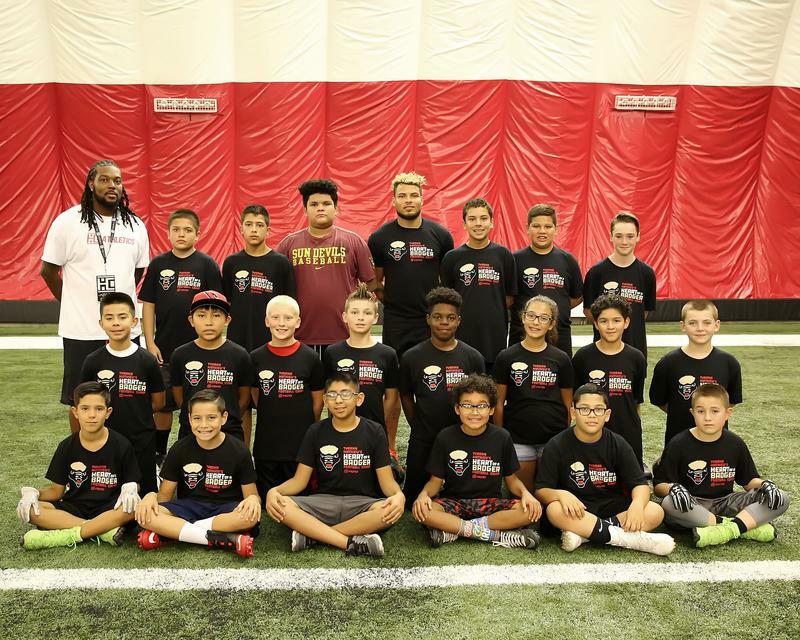 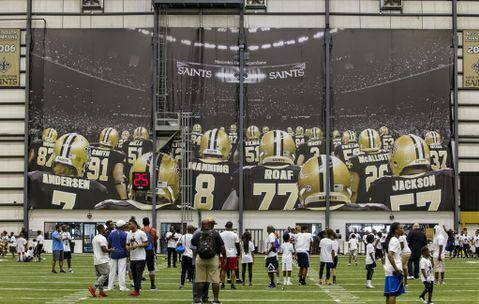 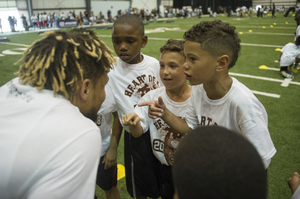 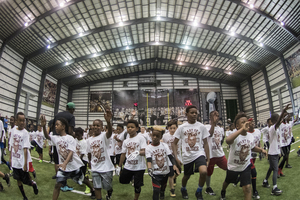 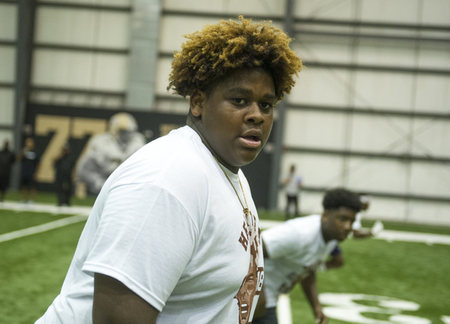 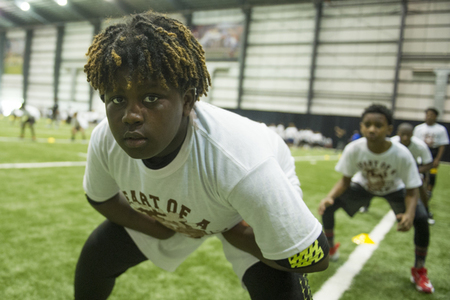 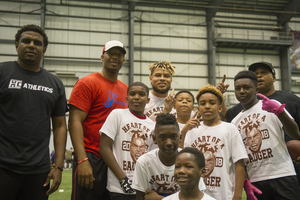 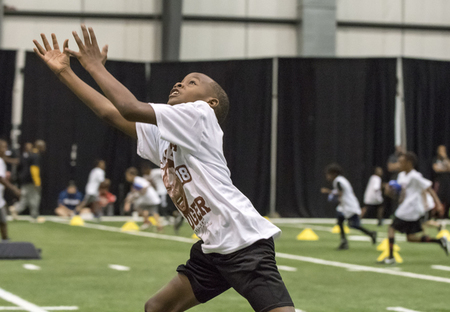 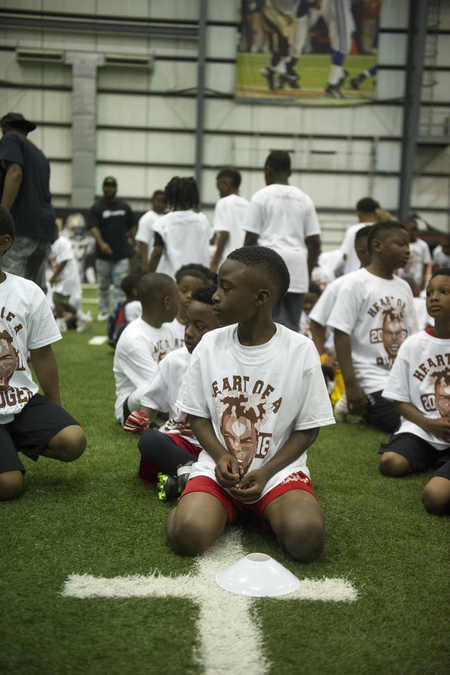 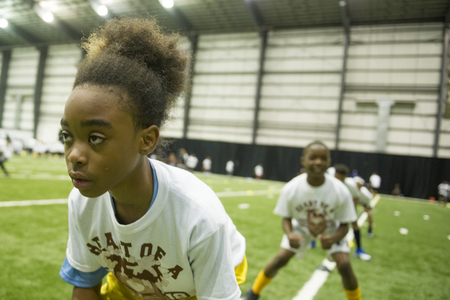 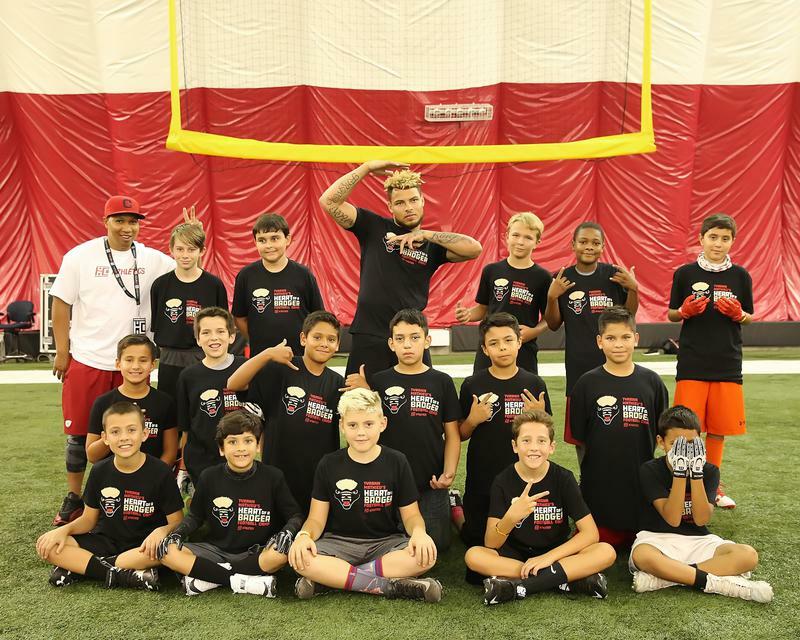 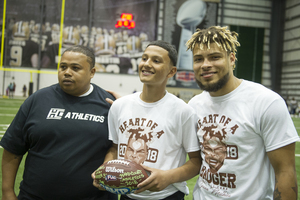 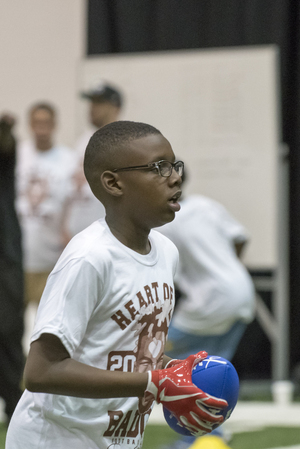 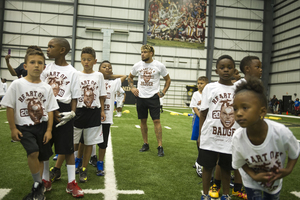 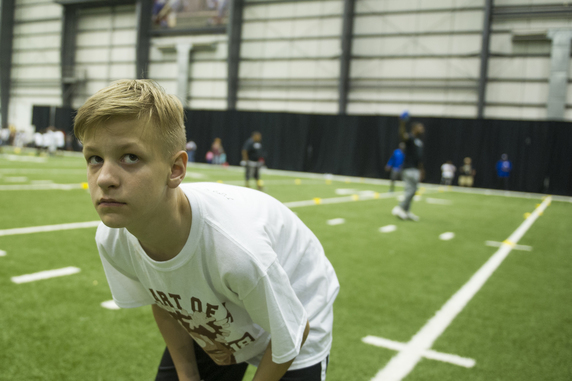 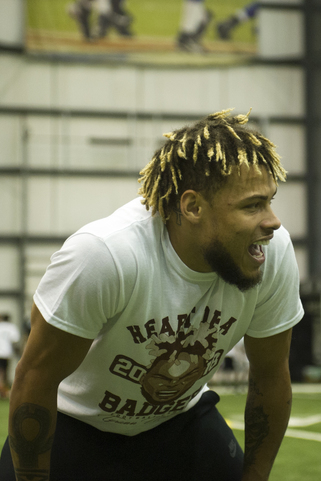 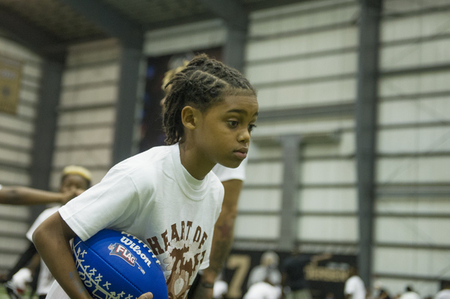 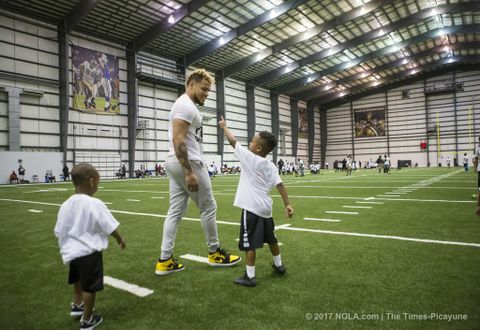 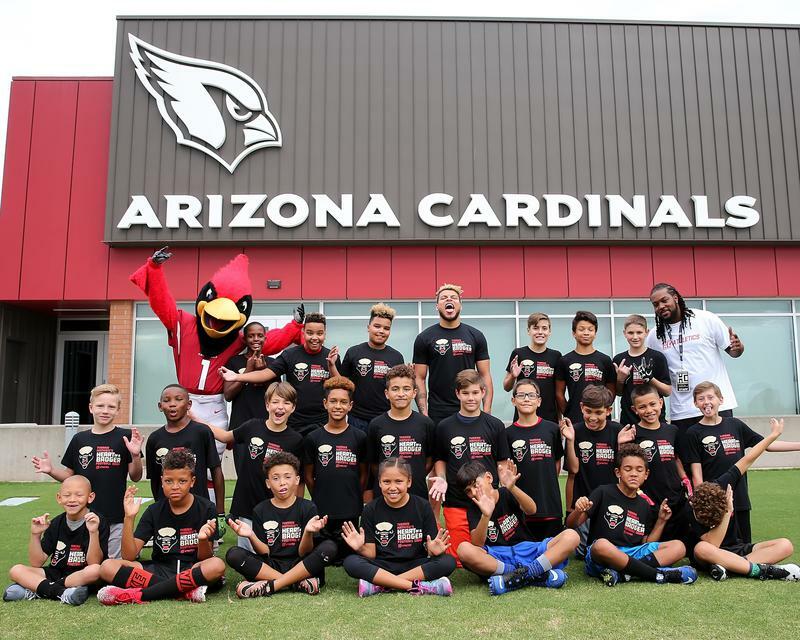 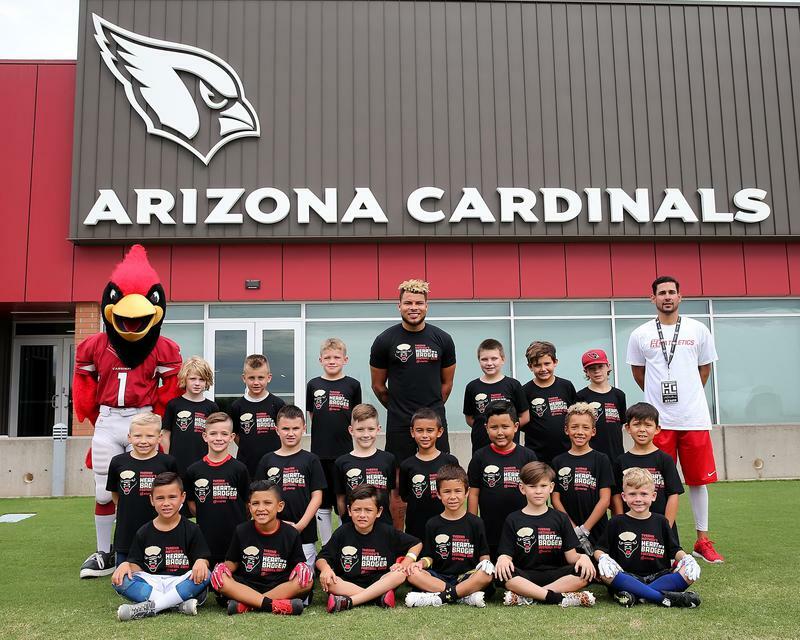 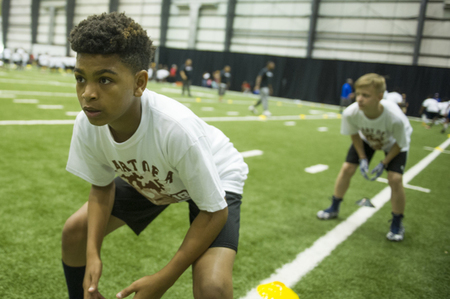 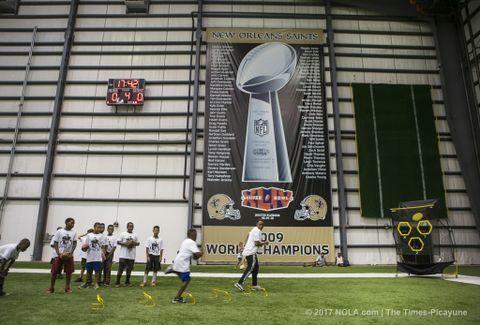 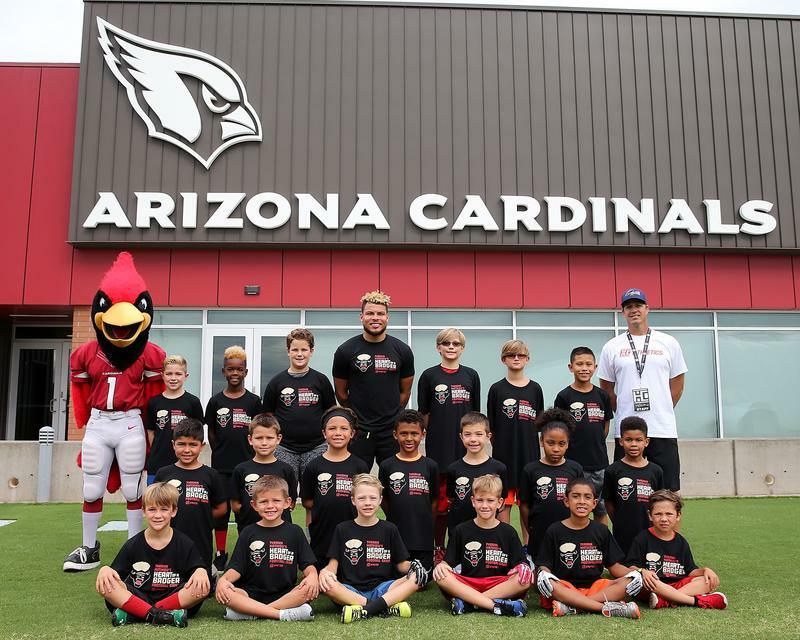 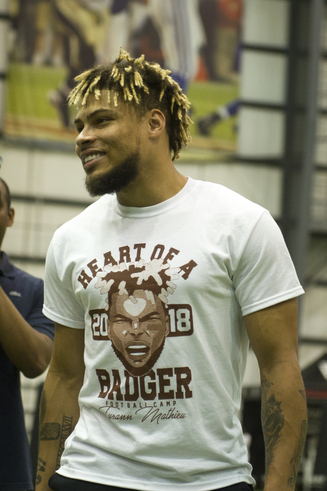 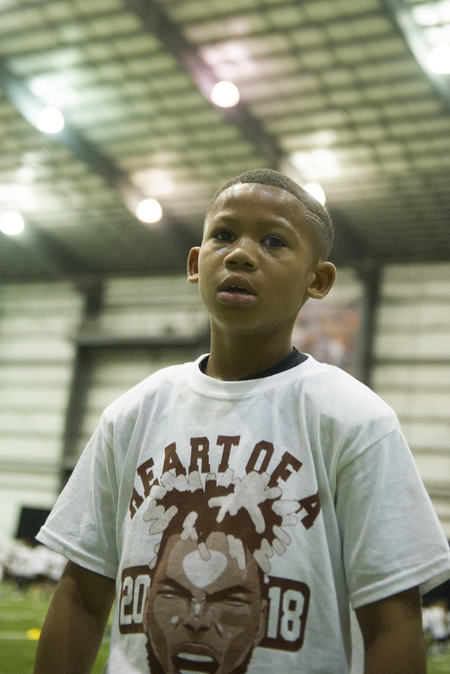 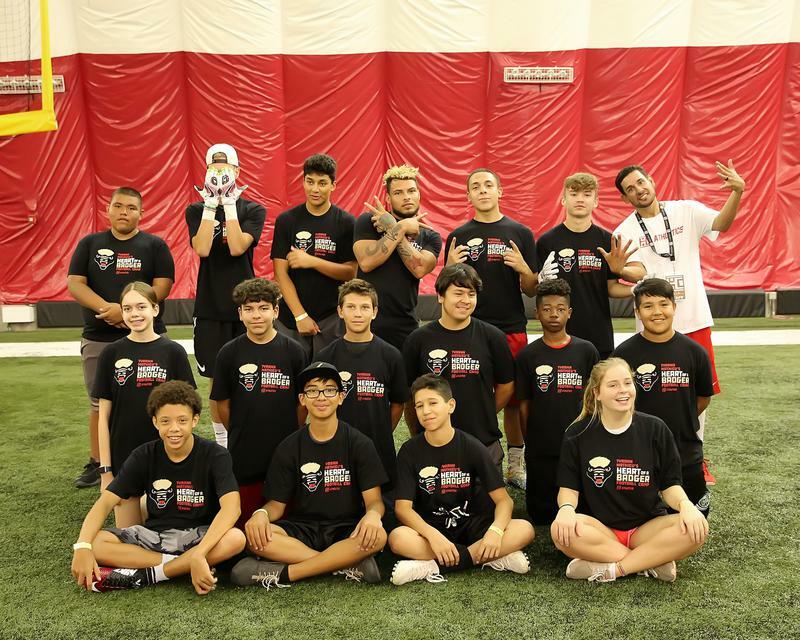 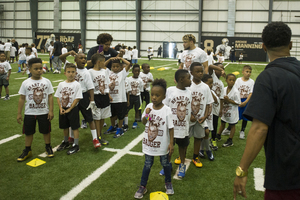 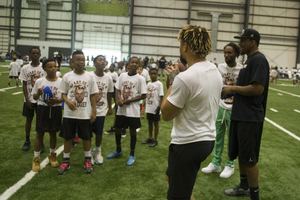 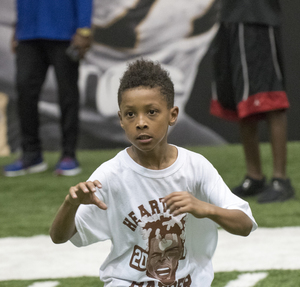 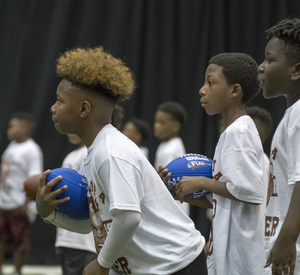 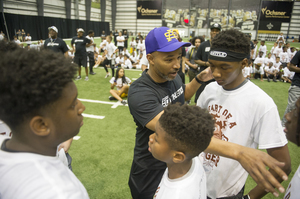 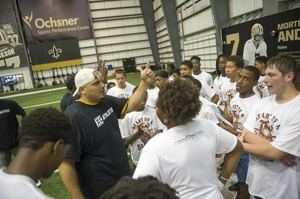 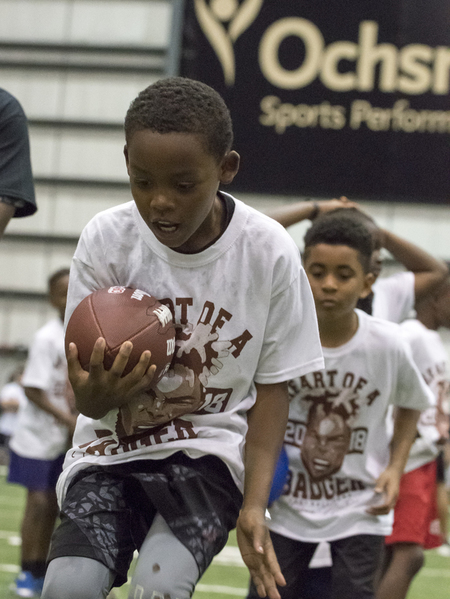 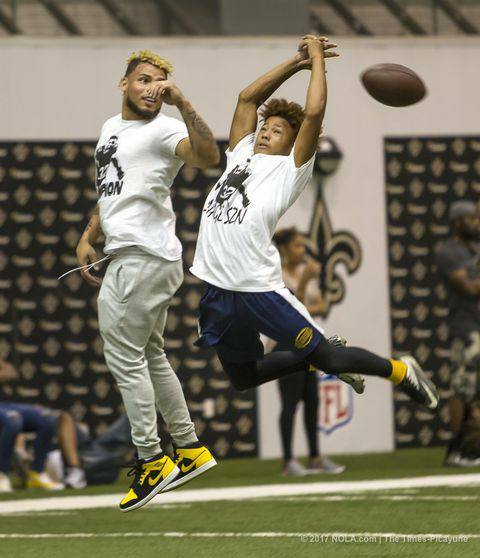 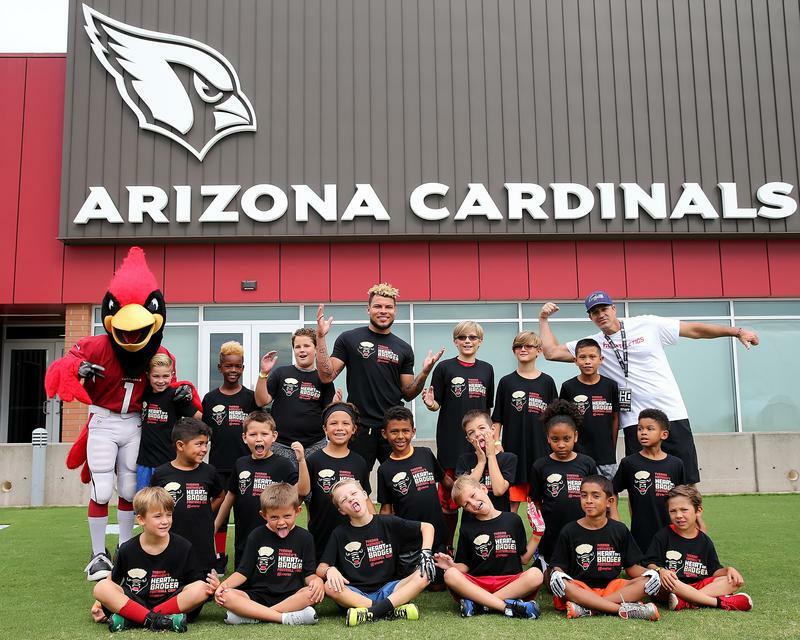 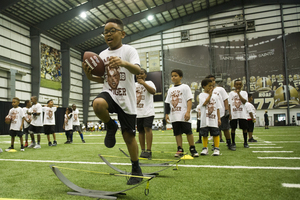 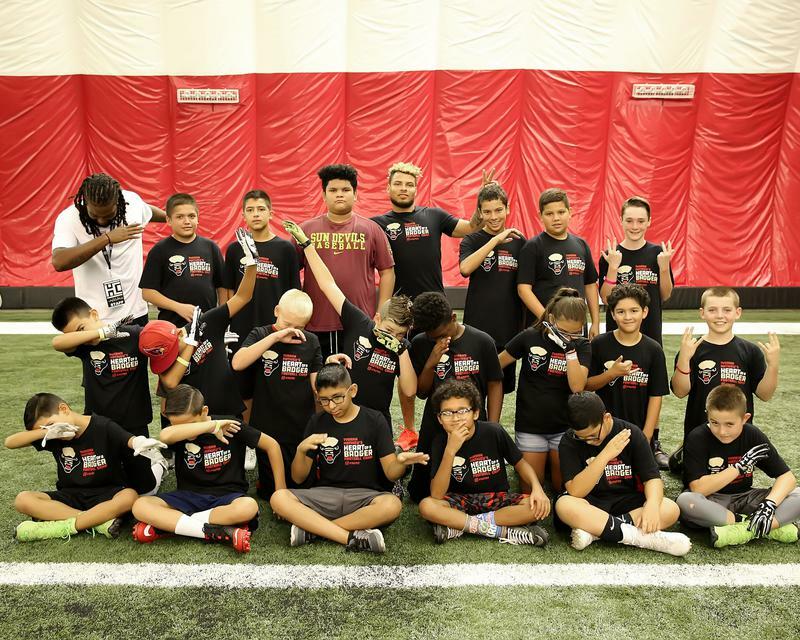 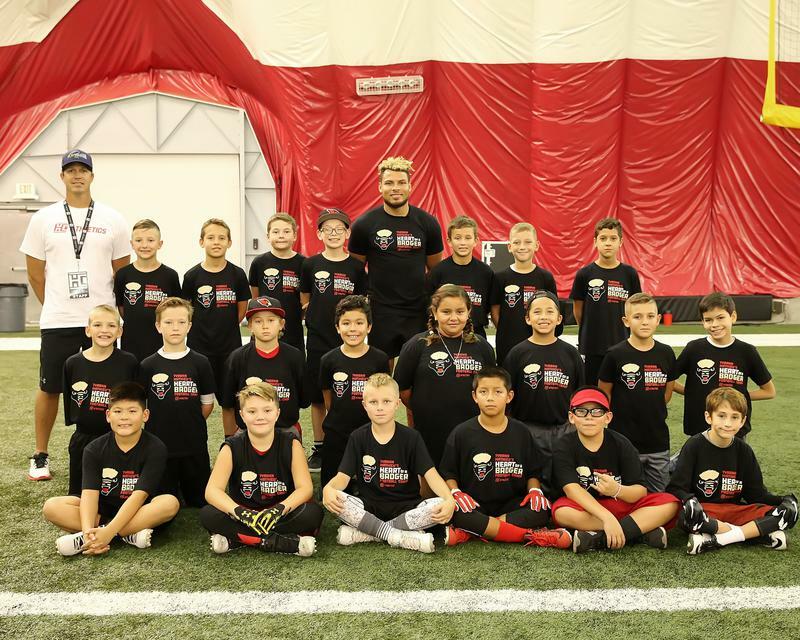 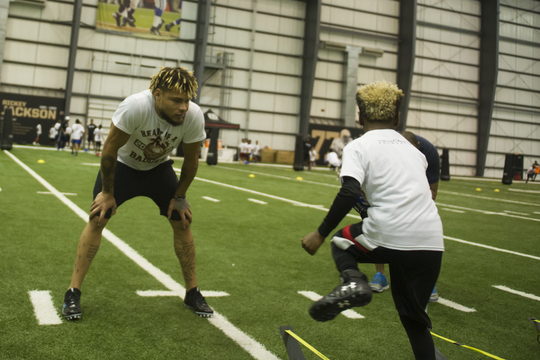 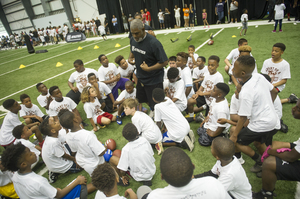 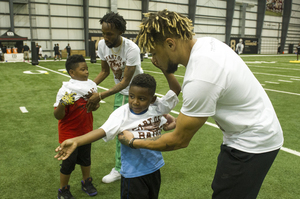 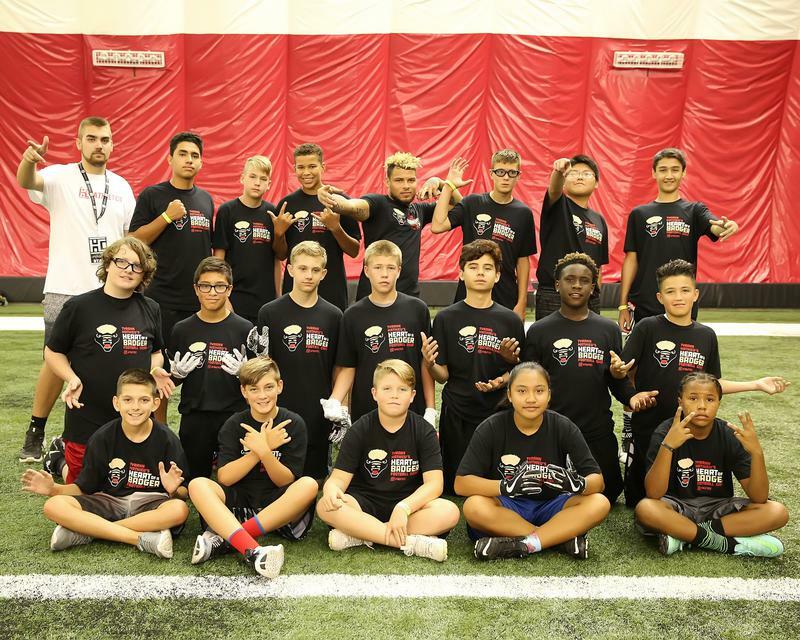 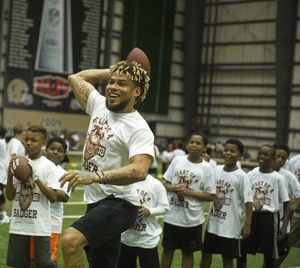 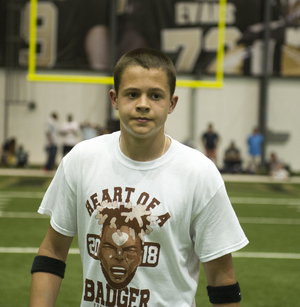 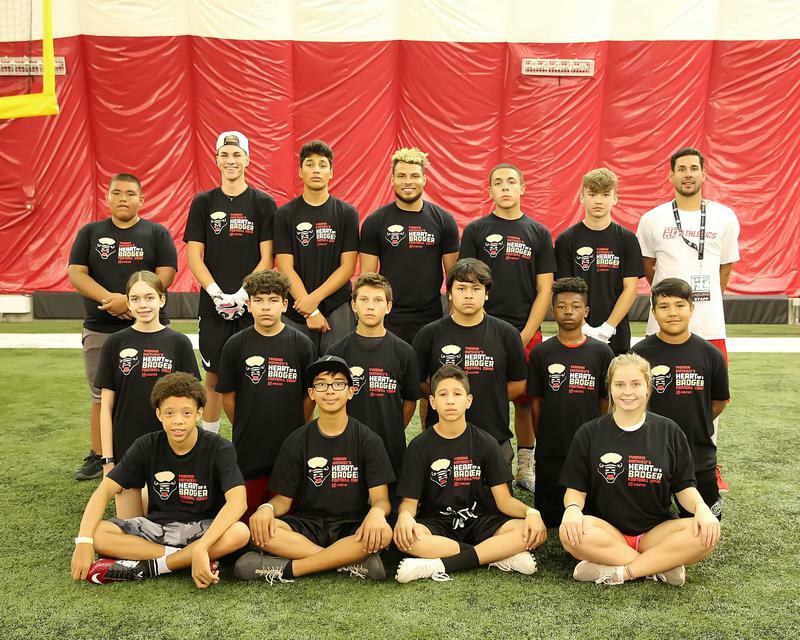 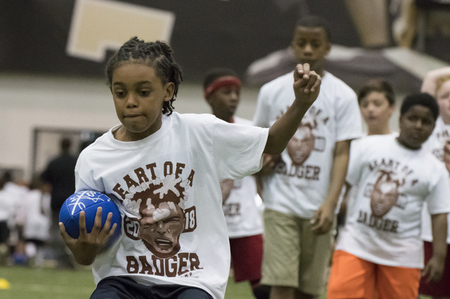 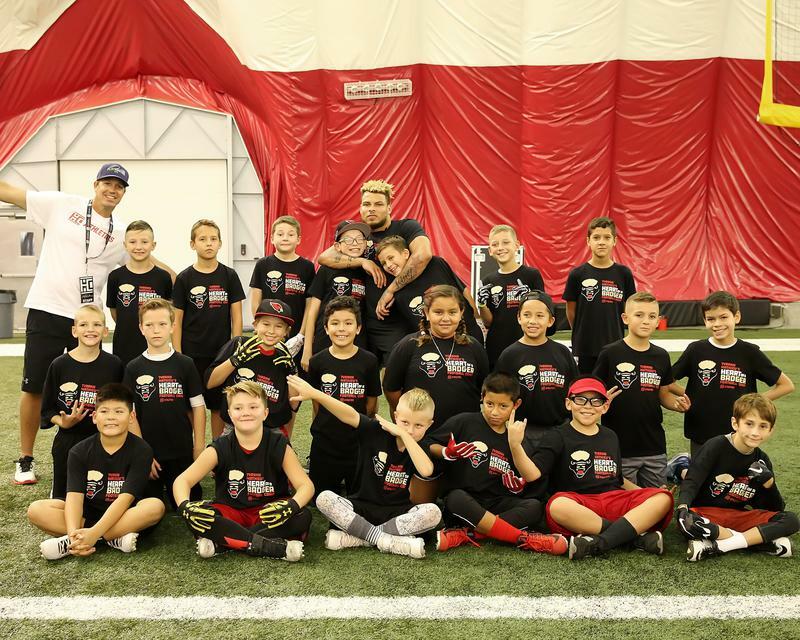 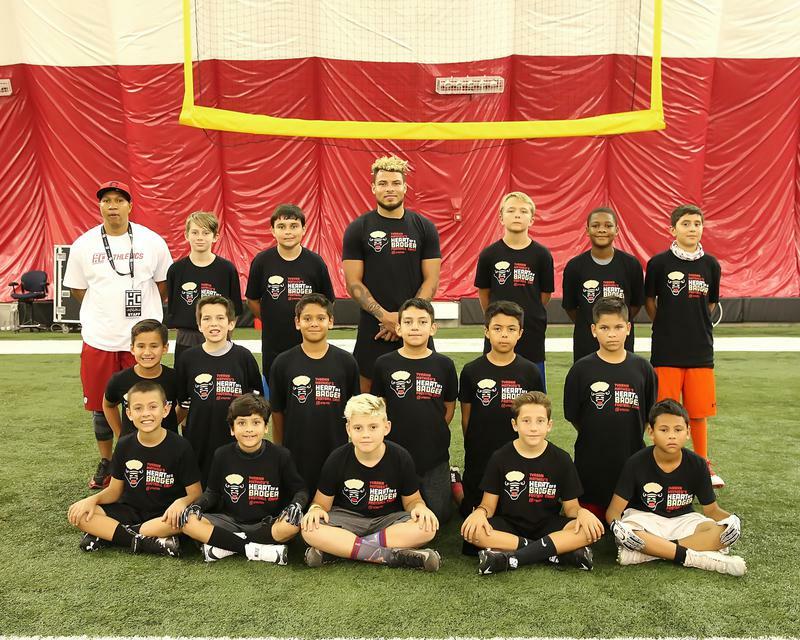 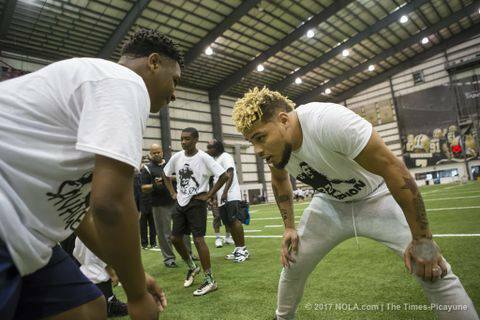 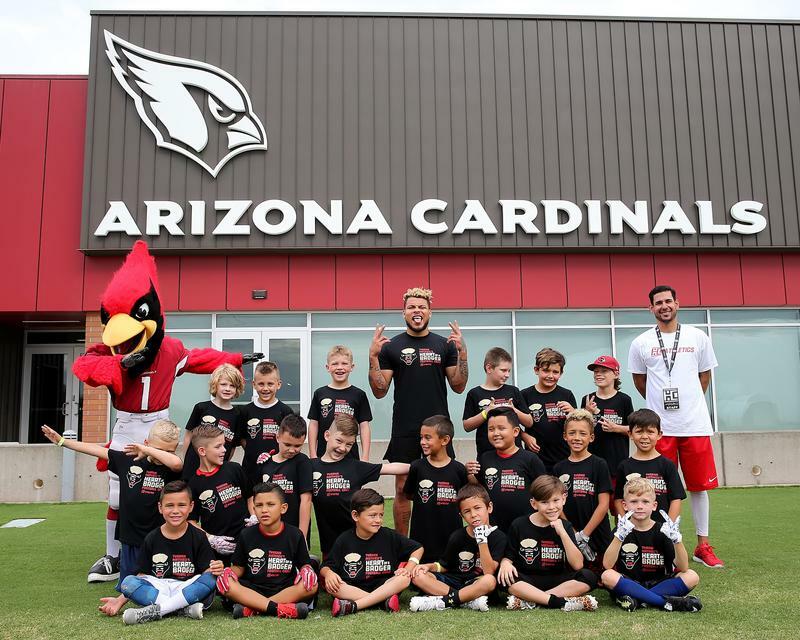 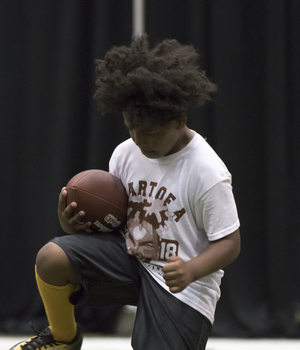 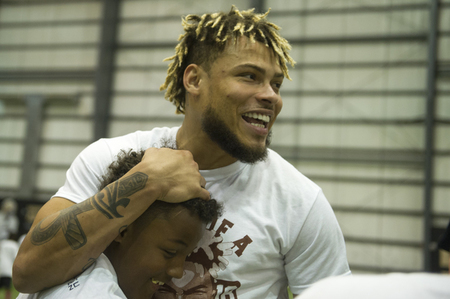 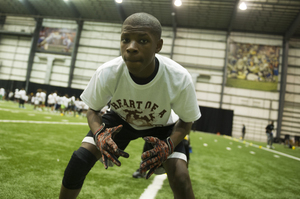 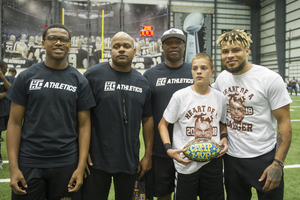 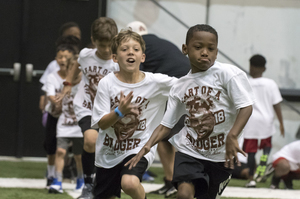 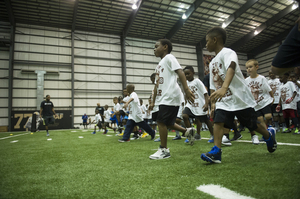 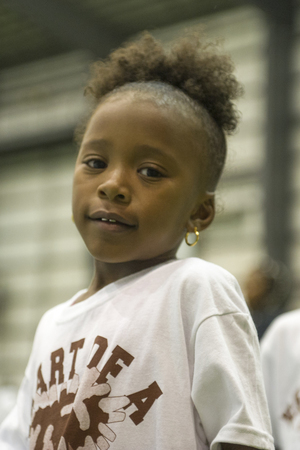 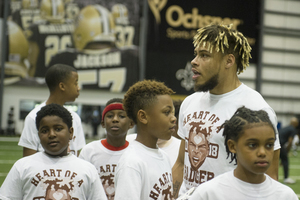 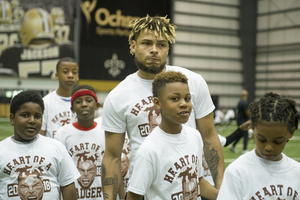 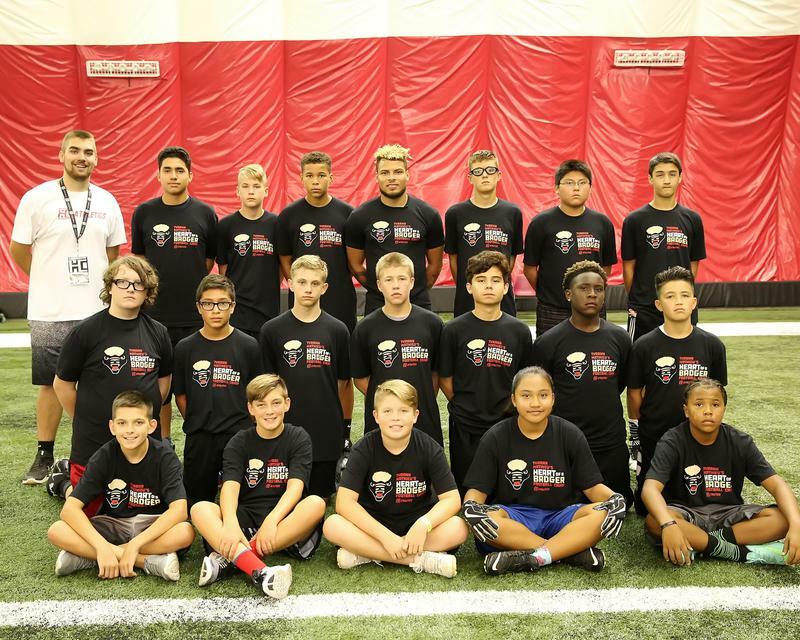 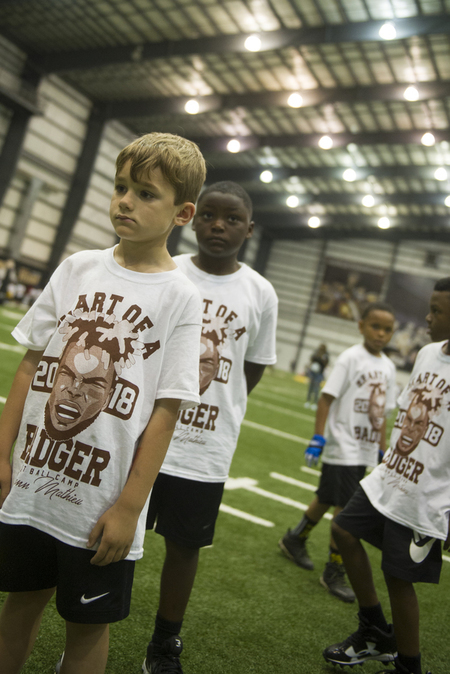 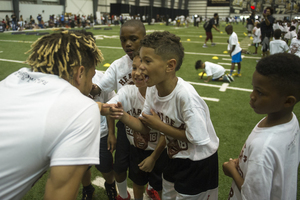 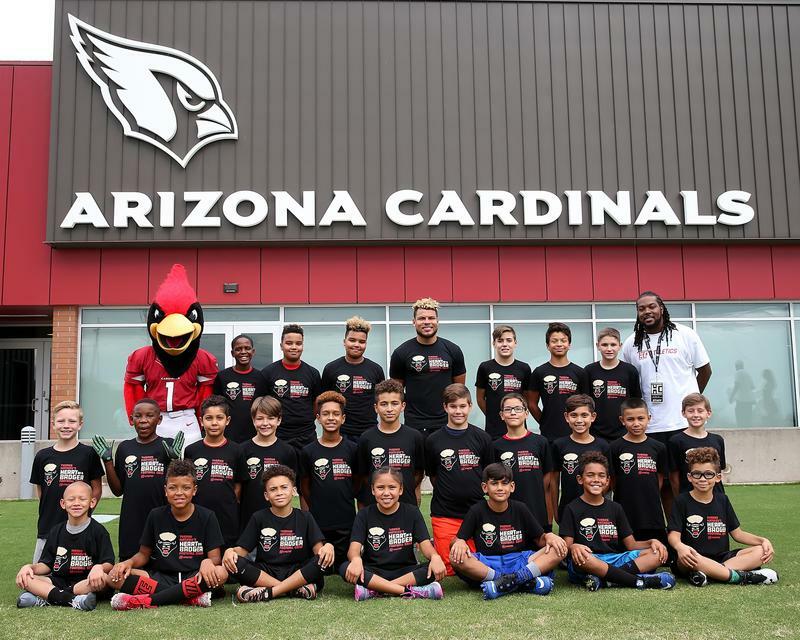 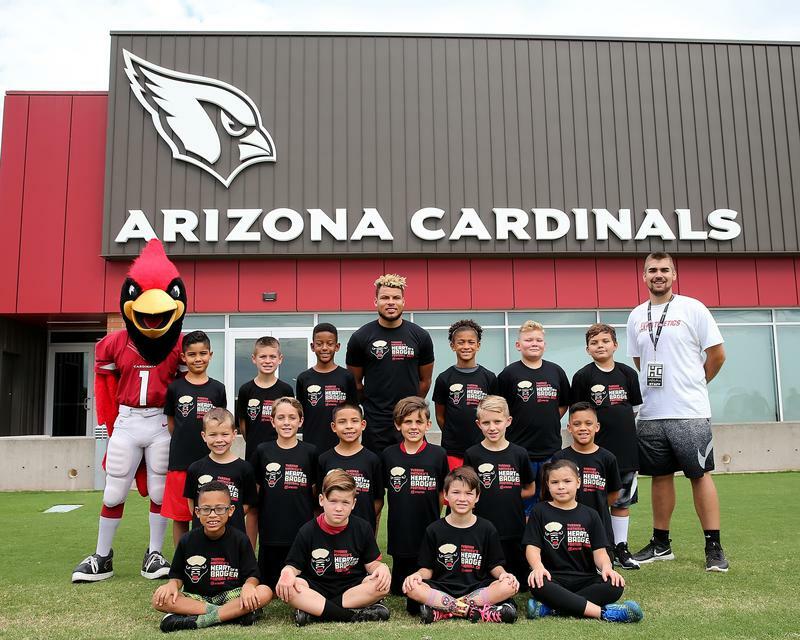 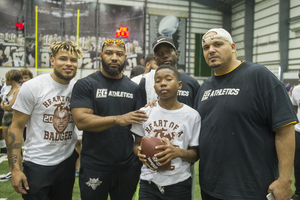 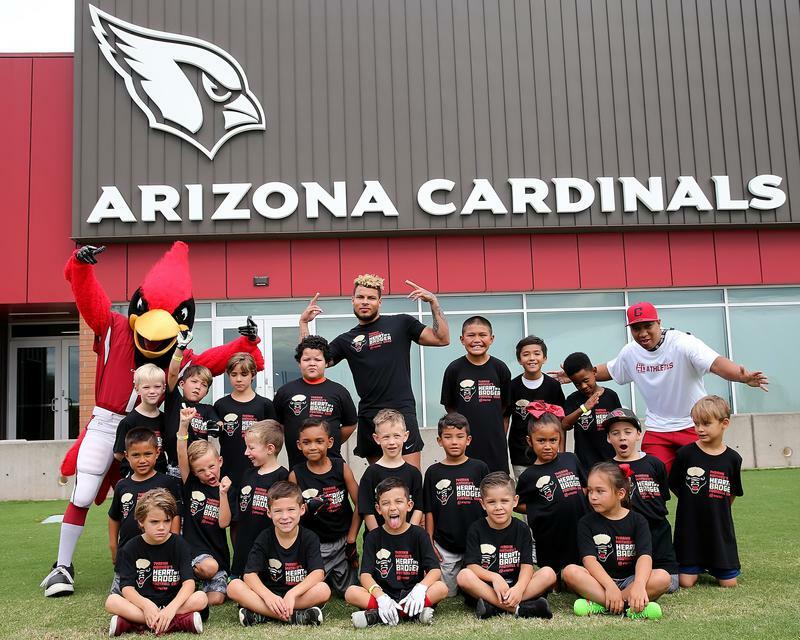 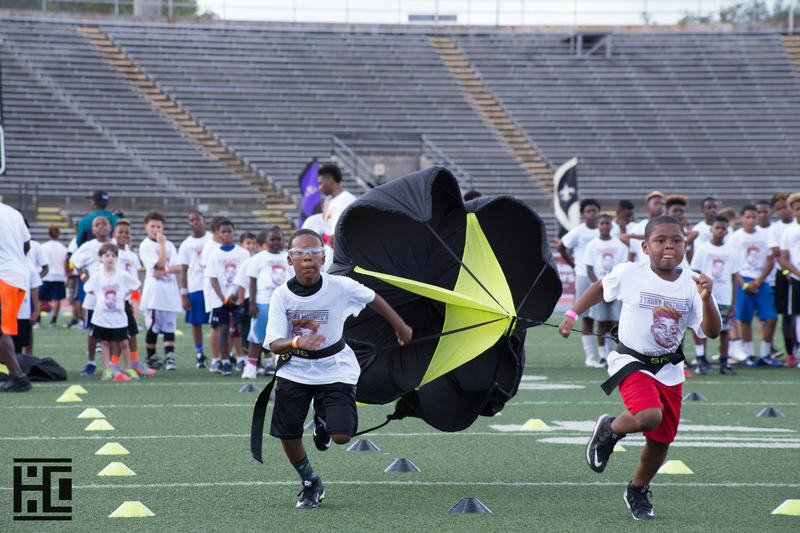 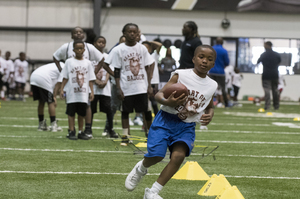 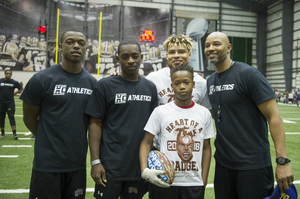 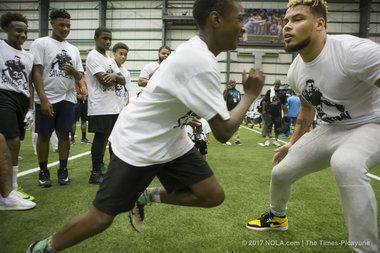 Mathieu started the Tyrann Mathieu Foundation to help make an impact in the lives of financially disadvantaged youth, through which he spearheads many community outreach initiatives. 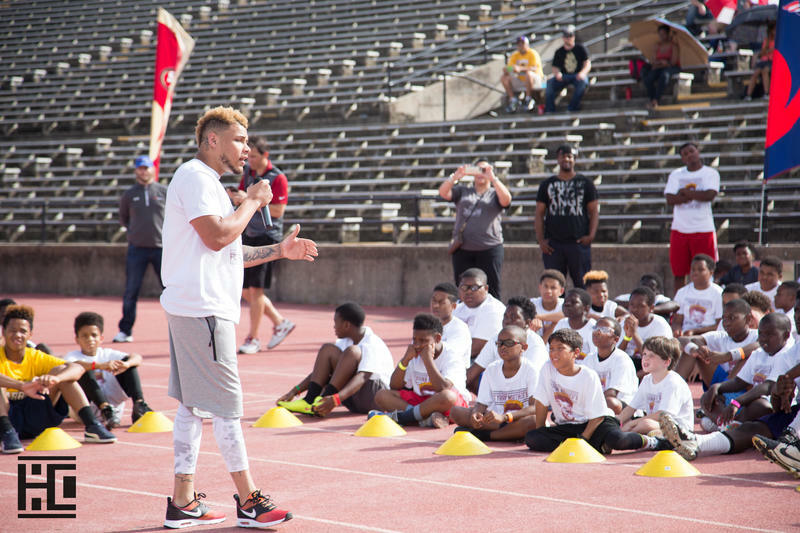 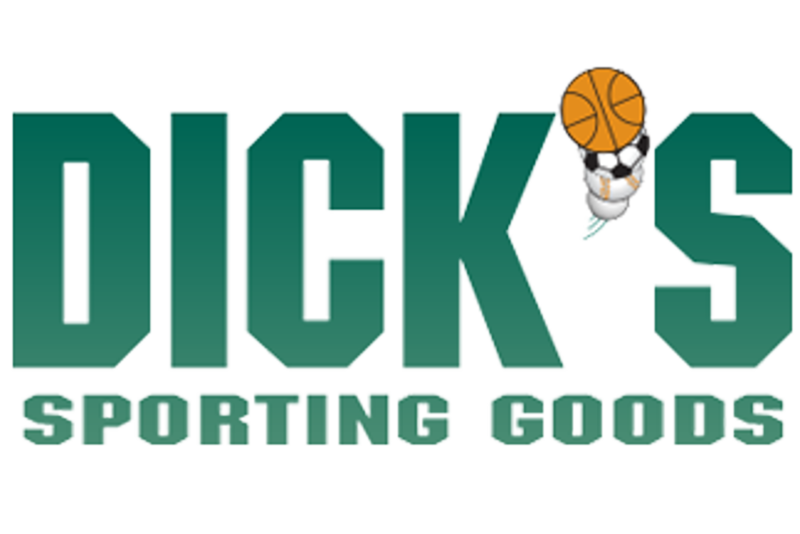 In 2016, he donated $1 million to his alma mater’s football program, crediting it for helping to mold him both personally and professionally.